The value of STCs are changing – what does this mean for you? Under the Small-scale Renewable Energy Scheme, eligible small-scale renewable energy systems are entitled to a number of small-scale technology certificates. 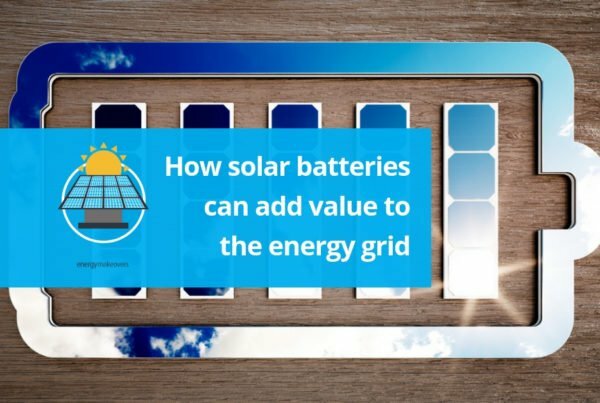 This includes solar energy system installations where STCs tend to cover about 33% of the installation cost of a system. 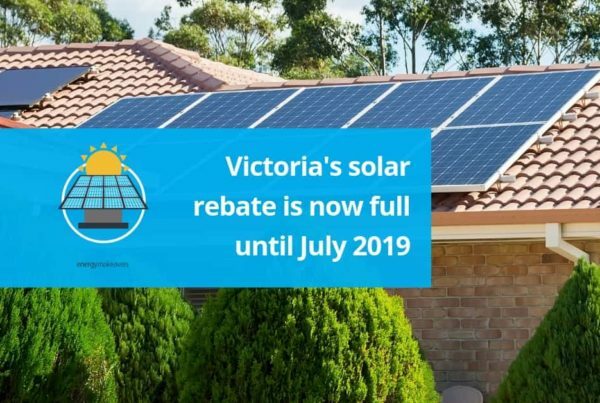 This means that we can help you subsidise a solar energy system installation for your property by claiming the certificates on your behalf and passing the rebate directly onto you, reducing the cost of your system. The value of STCs are changing. 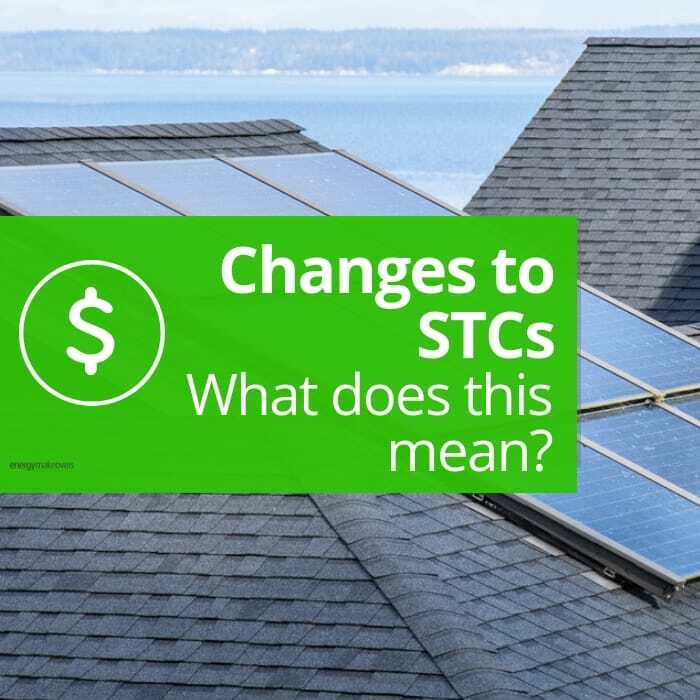 As of January 2019 the value of STCs will decrease and this affects the value of subsidy you, as a customer will be eligible for. 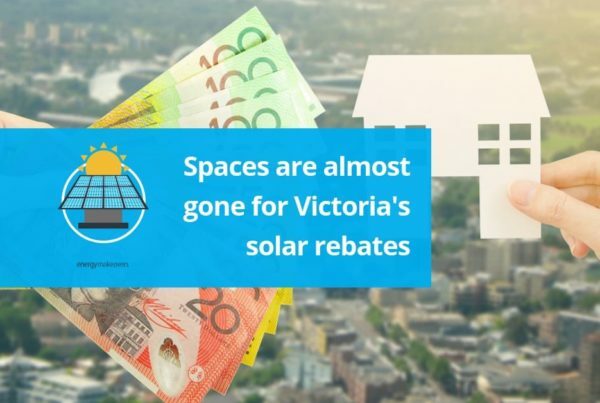 As an example, this means that as of 1st January 2019 you will be paying roughly $777 more than you would in 2018. That’s why it’s really important to contact Energy Makeovers to install your solar energy system now, before January 2019. And if you aren’t in a position to install in 2018, it’s important to install as soon as you can, because every year until 2030 we will see decreasing STCs for solar energy system installs.